You can trust the quality of our training! Learn more about the requirements for your state. 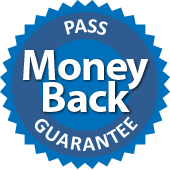 with our MONEY BACK PASS GUARANTEE! In today’s competitive loan marketplace, career training can make the difference between professional success and failure. Don’t take chances! LoanOfficerSchool.com is a fully approved NMLS course provider and has the programs you need to stay ahead of the competition, get NMLS licensed, and get the sales you deserve. Provider ID 1400057. We are recognized throughout the mortgage industry as the top training organization in the country. Since 1987, we have assisted tens of thousands of loan officers meet their mortgage education needs. Find out why by checking out our testimonials and TrustLink reviews! We offer fast and powerful training programs to meet all your licensing and educational needs and help you close more deals and make more money. All at a price that is amazingly affordable. Whether you’re just starting out or you’re a seasoned veteran, you owe it to yourself to check out the professional training opportunities at LoanOfficerSchool.com! 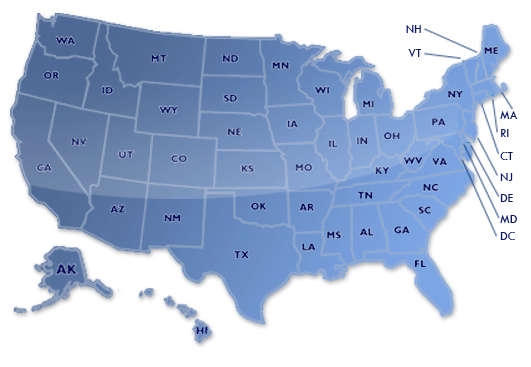 We offer NMLS licensing education for ALL states! Watch a training preview of our DVDs and online video courses. We offer everything you will need to meet all your educational requirements, prepare for an exam, build up your existing business, expand your knowledge base, or if you just want to learn the business. Prior to taking the beginner loan officer course, I had worked for almost a year with a mortgage company. In just one weekend I finally grasped mortgage concepts that had intimidated me for months. I was amazed at how simple the mortgage business really is and am more excited than ever about the income possibilities.